Verizon’s HopeLine campaign was created to connect survivors of domestic violence to vital resources and fund organizations nationwide. To breathe new life into a 14 year old program, a carefully crafted launch moment was developed with a carefully selected ambassador. 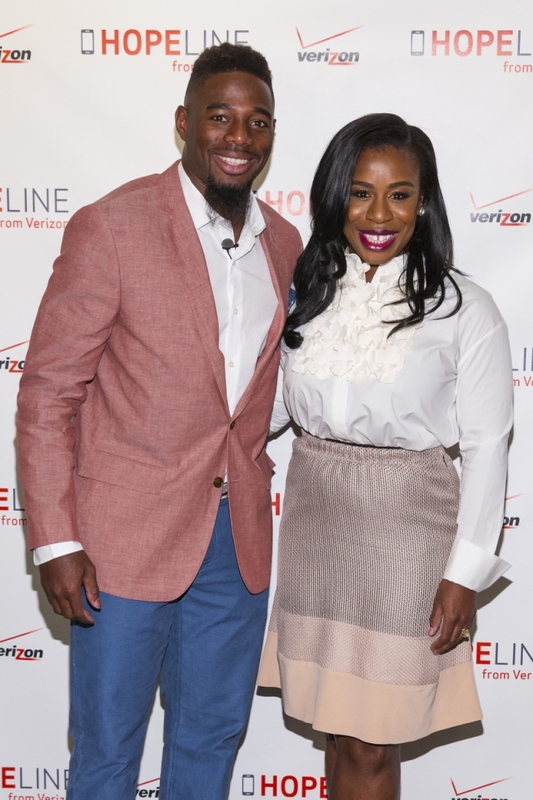 Pro football player William Gay partnered with HopeLine to share his authentic and compelling story about losing his mother to domestic violence and help announce HopeLine’s goal of 1 million phones donated by the end of 2015. On April 29, just before the NFL draft and igniting an integrated media strategy, William and HopeLine asked people to take action by dropping off old cell phones and accessories at any Verizon store to support victims of domestic violence.